Randolph Denard Ornette Coleman (born March 9, 1930, Fort Worth, Texas) is an American saxophonist, violinist, trumpeterand composer. He was one of the major innovators of the free jazz movement of the 1960s. Coleman’s timbre is easily recognized: his keening, crying sound draws heavily on blues music. His album Sound Grammar received the 2007 Pulitzer Prize for music. Coleman continues to push himself into unusual playing situations, often with much younger musicians or musicians from radically different musical cultures, and still performs regularly. An increasing number of his compositions, while not ubiquitous, have become minor jazz standards, including “Lonely Woman,” “Peace,” “Turnaround,” “When Will the Blues Leave?” “The Blessing,” “Law Years,” “What Reason Could I Give” and “I’ve Waited All My Life”, among others. He has influenced virtually every saxophonist of a modern disposition, and nearly every such jazz musician, of the generation that followed him. 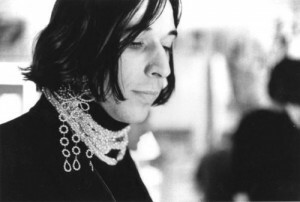 His songs have proven endlessly malleable: pianists such as Paul Bley and Paul Plimley have managed to turn them to their purposes; John Zorn recorded Spy vs Spy (1989), an album of extremely loud, fast, and abrupt versions of Coleman songs. Finnish jazz singer Carola covered Coleman’s “Lonely Woman” and there have even been progressive bluegrass versions of Coleman tunes (by Richard Greene). Coleman’s playing has profoundly influenced, directly or otherwise, countless musicians, trying as he has for five decades to understand and discover the shape of not just jazz, but all music to come. 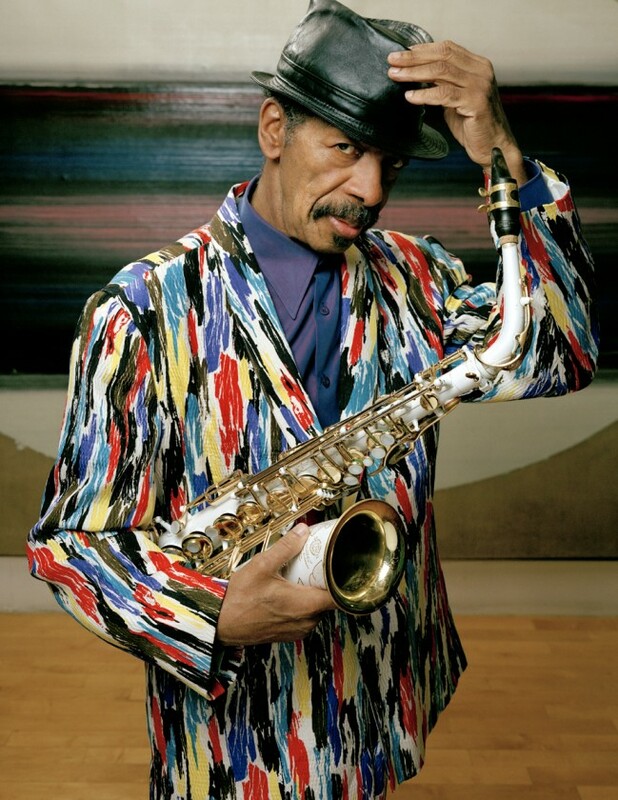 On February 11, 2007, Ornette Coleman was honored with a Grammy award for lifetime achievement, in recognition of this legacy. 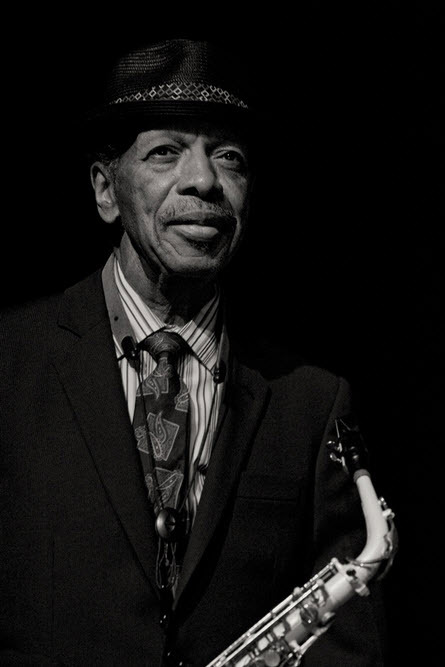 On July 9, 2009, Ornette Coleman received the Miles Davis Award, a recognition given by the Festival International de Jazz de Montréal to jazz musicians who have contributed along their careers to the evolution of the jazz music. 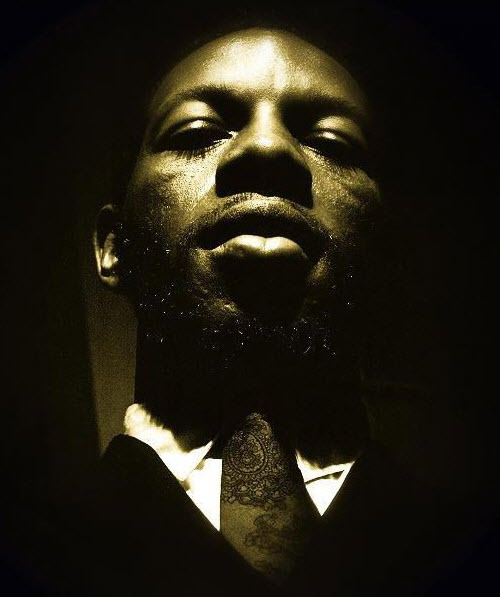 On May 1, 2010, Ornette was awarded a honorary doctorate in Music from the University of Michigan for his musical contributions. ..a watershed event in the genesis of avant-garde jazz, profoundly steering its future course and throwing down a gauntlet that some still haven’t come to grips with. The record shattered traditional concepts of harmony in jazz, getting rid of not only the piano player but the whole idea of concretely outlined chord changes. The pieces here follow almost no predetermined harmonic structure, which allows Coleman and partner Don Cherry an unprecedented freedom to take the melodies of their solo lines wherever they felt like going in the moment, regardless of what the piece’s tonal center had seemed to be. John Davies Cale, OBE (born 9 March 1942) is a Welsh musician, composer, singer-songwriter and record producer who was a founding member of the experimental rock band The Velvet Underground. Lloyd Price (born March 9, 1933) is an American R&B vocalist. Known as “Mr. Personality”, after the name of one of his biggest million-selling hits. 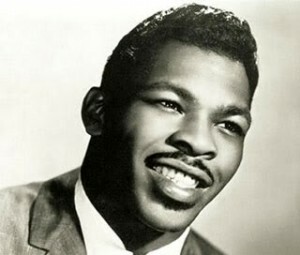 His first recording, “Lawdy Miss Clawdy” was a huge hit on Specialty Records in 1952, …… He was inducted into the Rock and Roll Hall of Fame in 1998. 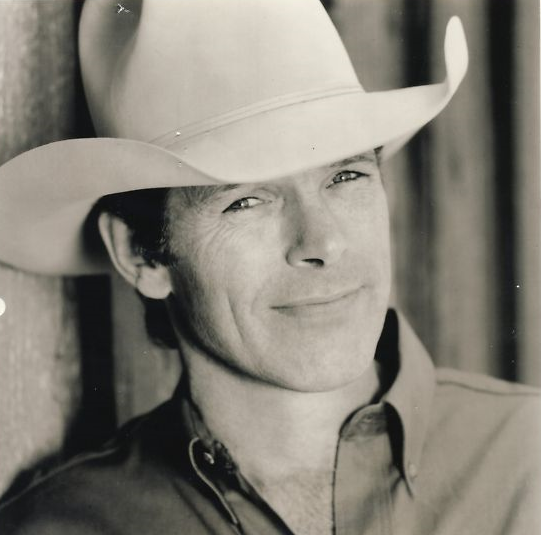 Chris Ledoux (October 2, 1948 – March 9, 2005) was an American country music singer-songwriter, bronze sculptor and rodeo champion. During his career LeDoux recorded 36 albums (many self-released) which have sold more than six million units in the United States as of January 2007. He was awarded one gold album certification from the RIAA, and was nominated for a Grammy Award and the Academy of Country Music Music Pioneer Award. 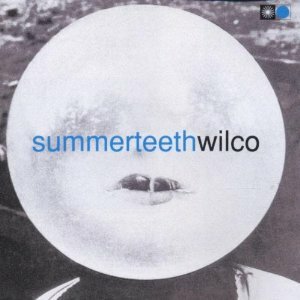 Summerteeth is the third studio album by Chicago alternative rock band Wilco. 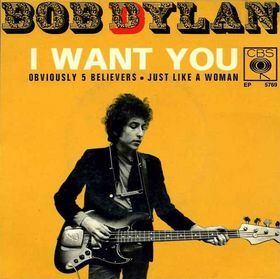 Released through Reprise Records on March 9, 1999, the album was heavily influenced lyrically by twentieth century literature, as well as singer Jeff Tweedy’s marital problems. Unlike previous albums, Summerteeth was heavily overdubbed in the studio with Pro Tools. Tweedy and Jay Bennett created most of the album in the studio, a contrast to the band’s previous albums, which were rehearsed live and recorded almost at once. 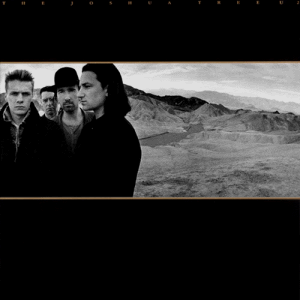 The Joshua Tree is the fifth studio album by rock band U2. It was produced by Daniel Lanois and Brian Eno, and was released on 9 March 1987 on Island Records. In contrast to the ambient experimentation of their 1984 release The Unforgettable Fire, U2 aimed for a harder-hitting sound on The Joshua Tree within the limitation of strict song structures. The album is influenced by American and Irish roots musicand depicts the band’s love-hate relationship with the United States, with socially and politically conscious lyrics embellished with spiritual imagery. 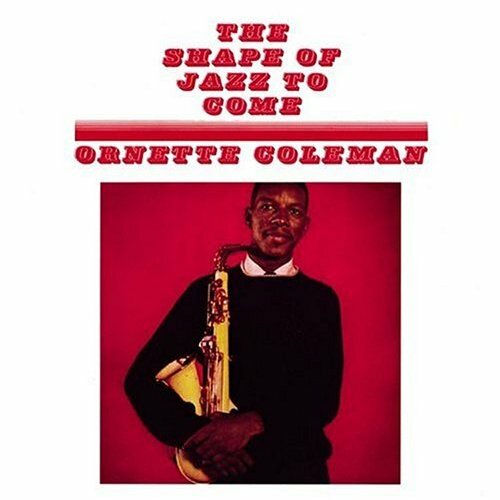 Happy birthday Ornette Coleman…24 hours of Ornette Coleman’s music on WKCR.org or 89.9 here in NYC starting at midnight…. What a great way to celebrate the legend!